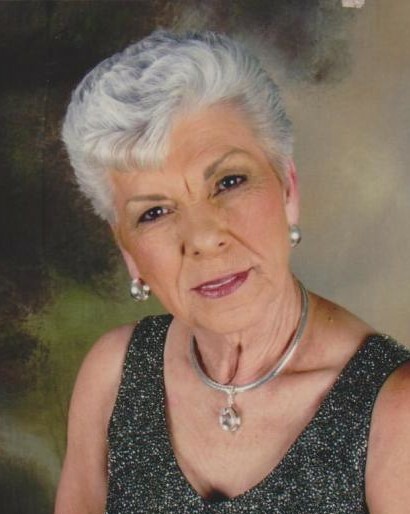 Mary Ruth Johnson, successful business woman, brilliant seamstress and avid reader, passed peacefully at 79 years old on Tuesday, July 24, 2018. Mary was a true matriarch. She led our family with her fiery spirit, loving demeanor and an unwavering faith in God. Her legacy spans three generations, leaving behind four children – Danette Kaiser (Dan), Kevin Johnson (Jennifer), Denise DeFalco (Paul), Kari Rodes (Terry) – eight grandchildren, and seven great grandchildren. 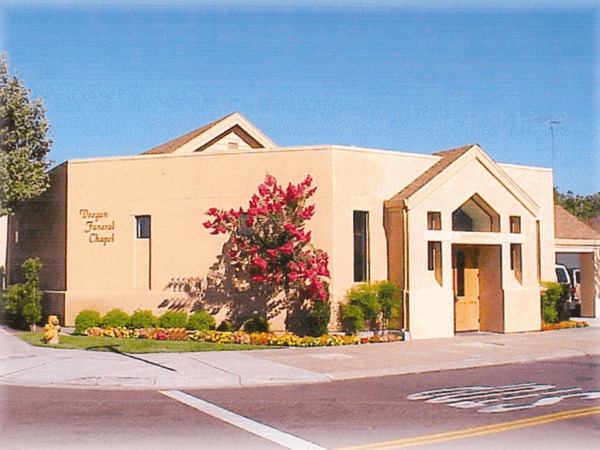 Mary was born in Wewoka, Okla., and spent most of her life in California, graduating from Escalon High School in 1957. She married the love of her life, Leon “Papa” Johnson (deceased), after three weeks of courtship in 1960. Born to be entrepreneurs, they began their careers owning and operating Little Squaw Truck Lines, but they found their passion in Monogram Magic. Mary owned Monogram Magic for 30 years in Manteca, Calif., and was known in the community as a dependable, compassionate and talented businesswoman who expertly performed her craft. Even after she retired and sold the business to her eldest daughter, one could still find her in the shop, completing letterman jackets and giving orders. One of 10 siblings, survived by Darrell Bradley (Joyce) and Nanci Mosier (Ronnie), Mary was known as outspoken, honest and a second mom to many of her nieces and nephews. She grew up in the church, and as a young girl, could be found singing in the choir each Sunday. Mary loved music and dancing with Papa. She took extreme pride in tending to her garden (The Secret Garden), teaching her girls how to sew, and securing a winning blackjack hand (Boom, baby!). Nothing was more important to Mary than her family. From her, we learned to stick together. Mom, Gran, Granny Darlee – we will honor your legacy and your wisdom forever. We know her eternal home with Papa welcomes her, where he waits for a dance. 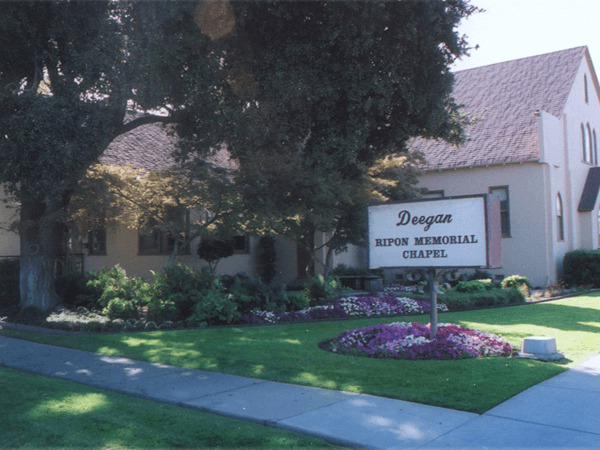 Services will be held Monday, July 30, 11 a.m., at Deegan Funeral Chapel, followed by the burial at Burwood Cemetery in Escalon, Calif. Reception will immediately follow at the Escalon Azores/Portuguese Hall.